FastGo Ride-Hailing: No Surge Pricing And Driver Commissions? Uber’s exit from the Southeast Asian market led to the entry of many new players in the region. The most prominent new player in Singapore’s market is Indonesia-based Go Jek. For Vietnam, FastGo quickly expanded to be one of the 2 biggest ride-hailing companies despite only starting in June 2018. With this momentum, the company announced its expansion into other Southeast Asian countries in 2019, one of them being Singapore. Drivers can start registering with FastGo from April 1 and riders can book rides from April 30. What makes FastGo attractive to riders? Time to ride on FastGo soon? What is the ride-hailing app you use most often? 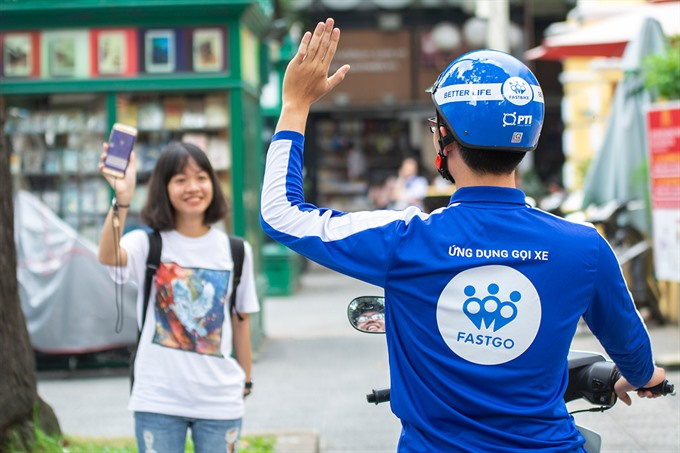 FastGo launched in June 2018 and currently operates with 60,000 driver partners in over 10 cities in Vietnam. The ride-hailing company offers three types of ride-sharing: FastCar, FastTaxi and FastBike. To quickly differentiate itself from competitors, FastGo operates on a daily subscription fee instead of collecting commission from drivers. This fee of less than US$5 is only charged if the driver earns above a certain amount in a single day. Otherwise, this fee is waived. 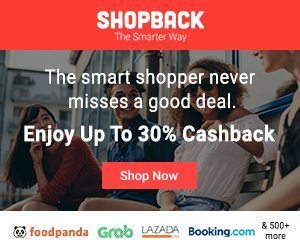 The company which is part of the NextTech Group, a tech startup in Vietnam, launched in Myanmar less than 6 months after starting in Vietnam. It also plans to launch in Indonesia, Philippines and Thailand in 2019. Apart from the daily subscription fee for drivers, FastGo aims to make itself more attractive than other players in the market. Founder and chairman of FastGo, Nguyen Huu Tuat, has said that FastGo “will always be cheaper than the others”. To further commit to this statement, FastGo will not implement peak hour surcharges and instead will include an option to give a tip to drivers. This sounds rather attractive for those who take rides during peak hours regularly. Here is a quick and brief comparison between the currently active ride-hailing apps and FastGo. Uber may have left a “void” for other companies to enter the market but a number of ride-hailing apps have bitten the bullet already. A number of ride-hailing players like Filo Ride, Urge and Kardi have already gone inactive despite only starting roughly 6 months ago. Some have commented that the arrival of FastGo with its attractive features does not guarantee any success in gaining a sizeable share of the ride-hailing market. Only time will tell and hopefully, riders will have more options to choose from when booking a ride. FastGo is currently aiming to raise US$50 million in the next few months to push its expansion in the region. I’m looking forward to the promo codes.